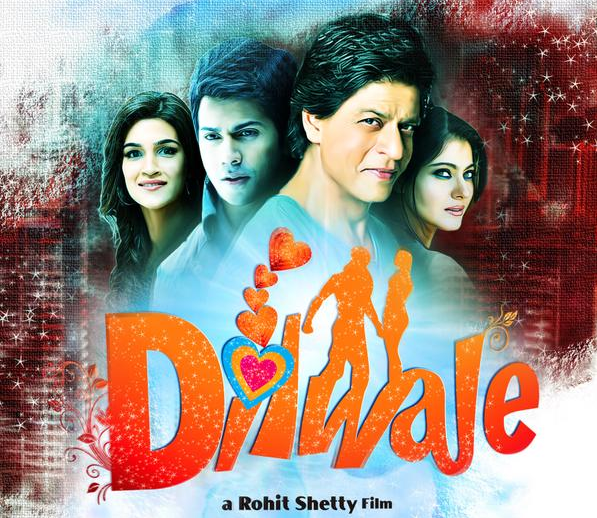 Shah Rukh Khan is busy wrapping up Rohit Shetty's Dilwale in Hyderabad. The actor will reunite with Kajol on screen after a gap of five years. Here is a sneak peek into the making of the film.